Motorola’s upcoming P40 has been leaking since the beginning of the year, but the successor to the P30 from last year still isn’t official. Emulating what happened in 2018, it looks like Motorola isn’t just preparing one P40 model, but more. Of those, the P40 Play is expected to be the lowest-end, as has traditionally been the case for this company’s phones having “Play” in their names. Today the P40 Play has been given the leaked CAD-based render treatment, and there’s a video too as usual. 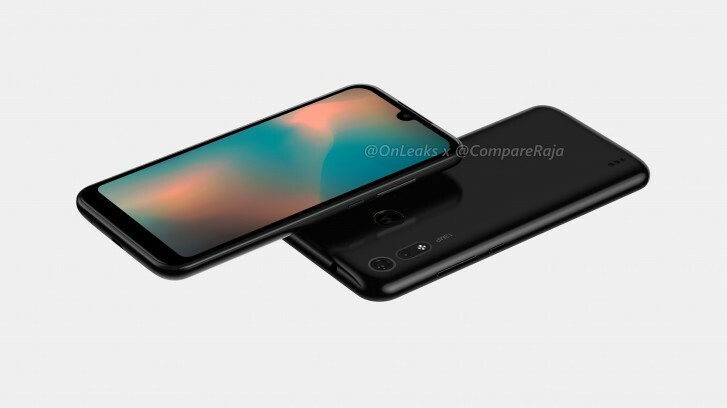 The Motorola P40 Play will have a very much bezel filled display with a water drop notch up top, and two cameras on the rear with a weird island design. The screen size will be 5.6″, while the main rear cam will have 13 MP resolution. The second snapper could just be a depth sensor, we’ll have to wait and see. The fingerprint scanner is on the back, and on the bottom there’s a microUSB port (sadly this still isn’t dead). The P40 Play will measure 147.7 x 71.5 x 9.2mm. Its thickest point, where the cameras lie, will be just 0.2mm thicker than that. Unfortunately these are all the details we have for now, but as we get closer to its unveiling, expect more to leak out regarding the P40 Play. Keep in mind that the P40 branding will most likely be confined to China, while in other markets the phone could be marketed with “One” in the name and be part of the Android One program. 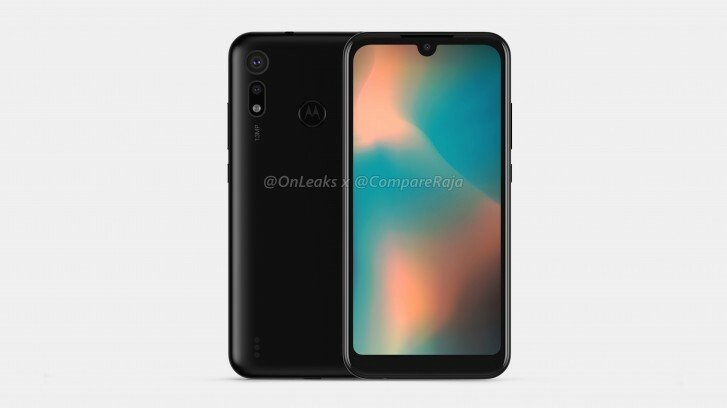 This info hasn’t been rumored or leaked, but we’re going by the fact that its predecessor, the P30 Play, was also known as the Motorola One.